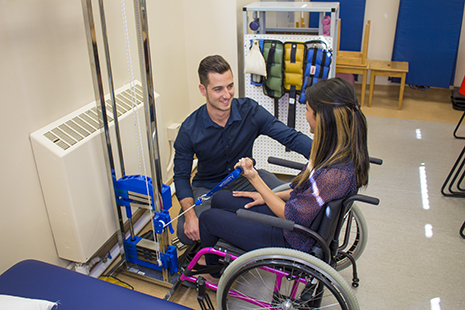 The Department of Physical Therapy at the University of Manitoba prepares generalist physical therapists with the knowledge, skills and attitudes required for entry into the profession. Graduates demonstrate professional accountability and collaborative practice in diverse environments. They apply an evidence-based approach, seeking out new and relevant research, while evaluating and integrating the information applicable to client-centered practice. They value a commitment to life-long learning based on reflection and self-evaluation.